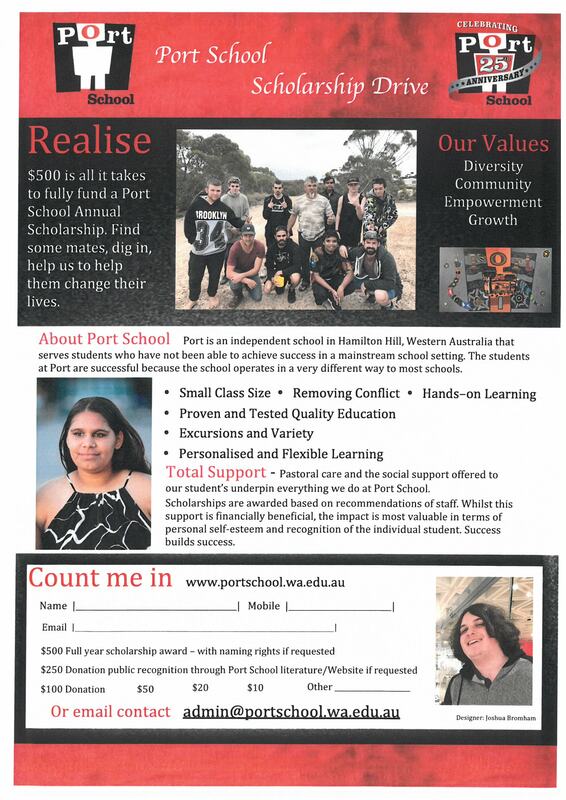 Port is an independent school in Hamilton Hill, Western Australia that serves students who have not been able to achieve success in mainstream school settings. The students at Port are successful because the school operates in very different ways to most schools. 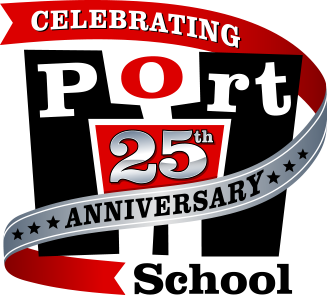 Download this form if you wish to sponsor or contribute towards a Port School Scholarship. This is your chance to help make a difference to a young person’s life. Providing a real alternative for adolescents who need a different kind of school.